The only limits in this drawing guide are those of your imagination. From hydras to dragons, griffins to the mighty Minotaur, draw them and turn them loose! 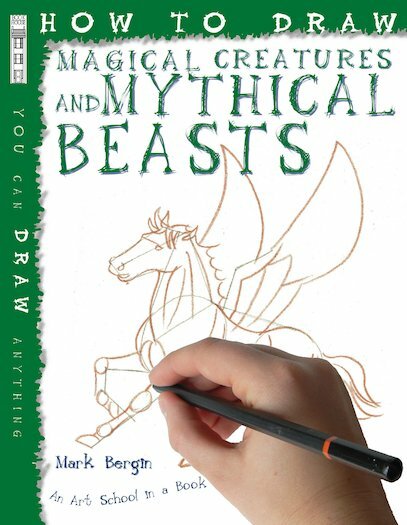 Just the job for making stunning fantasy art, this step-by-step drawing guide shows you how to create the mythical creatures’ shapes, and breathe life into their forms with pencils, paints and art tools. What you do with them once they’re free… well, that’s up to you.